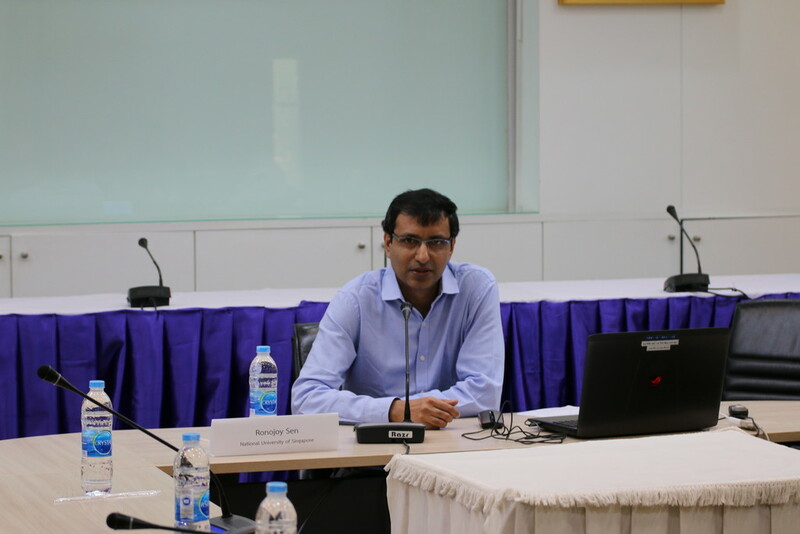 On July 24th 2017, CPG organised a special lecture “Protean Institution: The Impact of the Changing Composition of Parliament on Indian Democracy”, presented by Dr. Ronojoy Sen, Senior Research Fellow at the Institute of South Asian Studies, National University of Singapore. 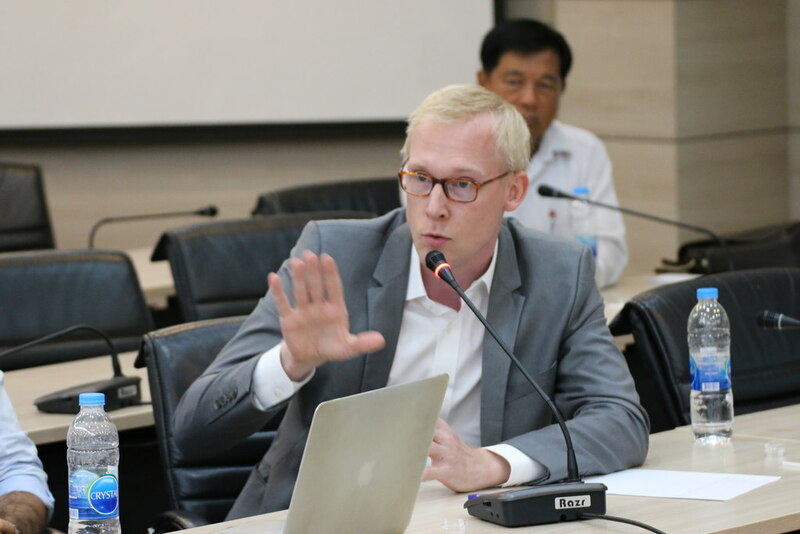 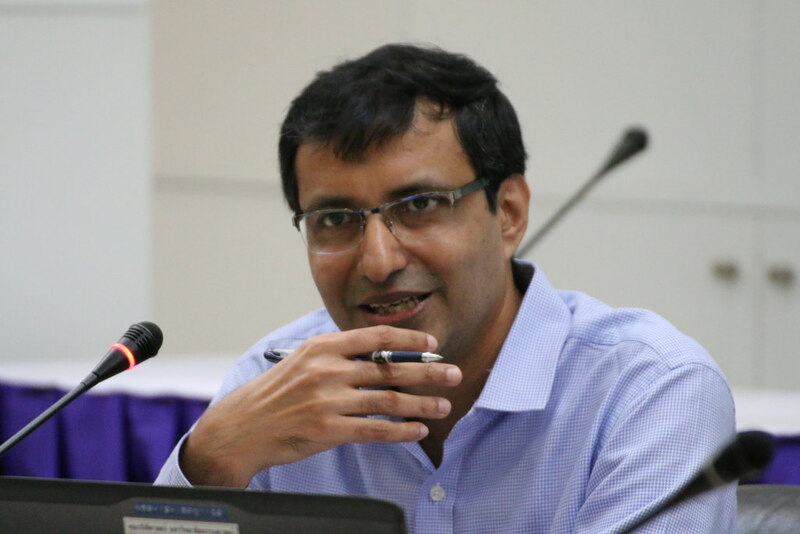 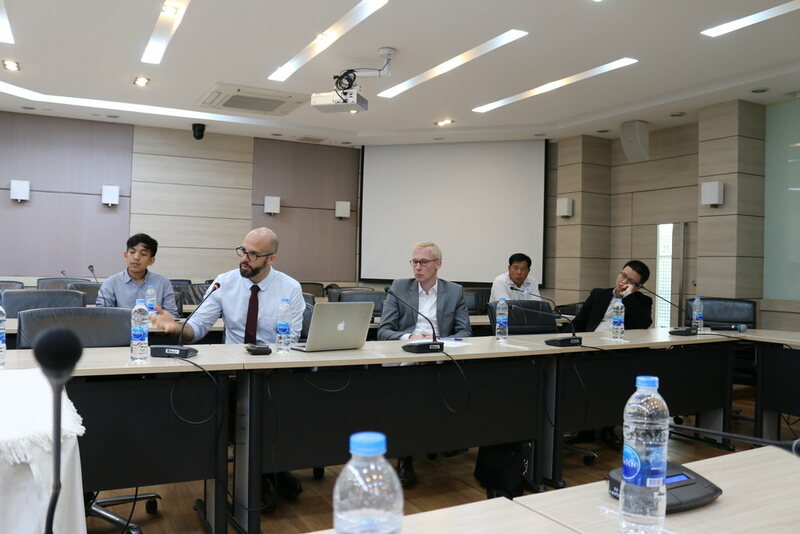 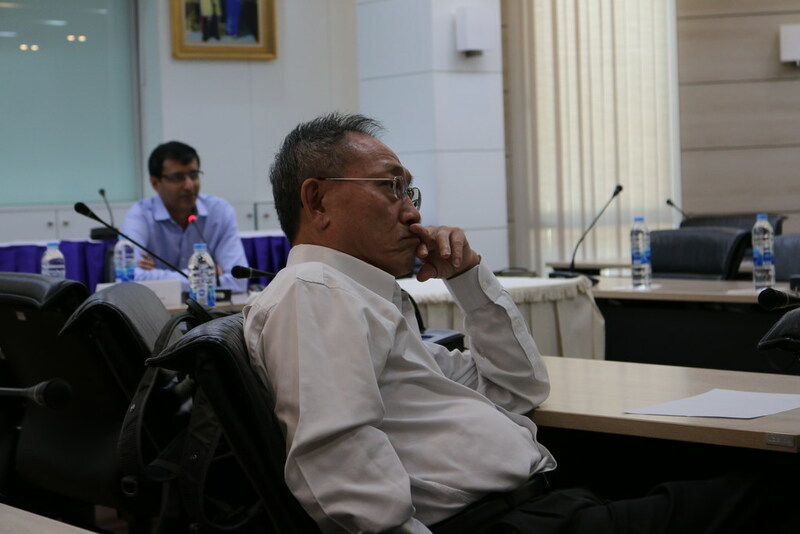 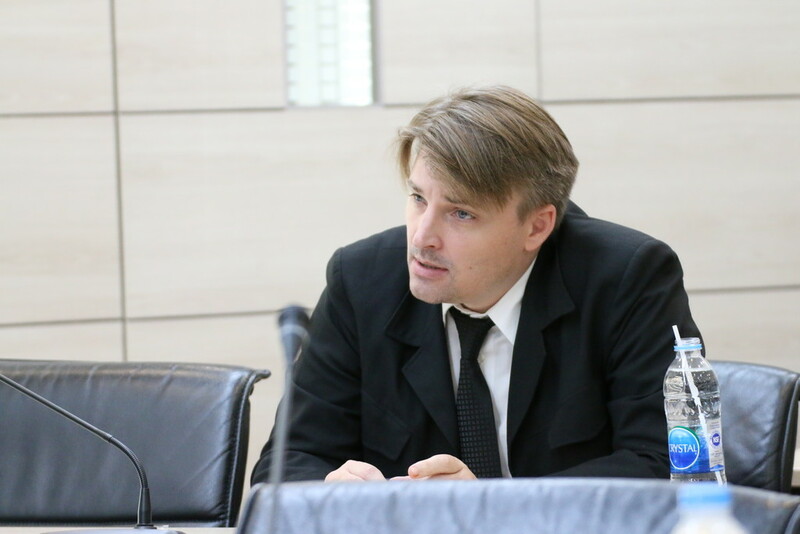 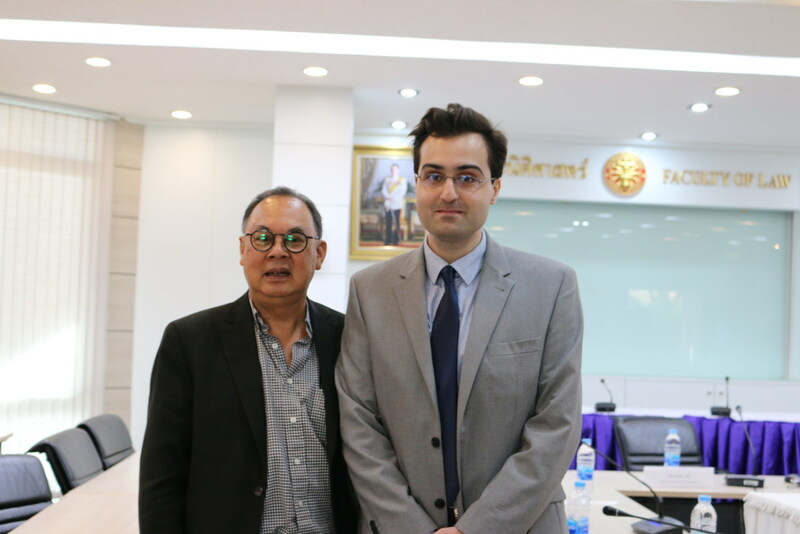 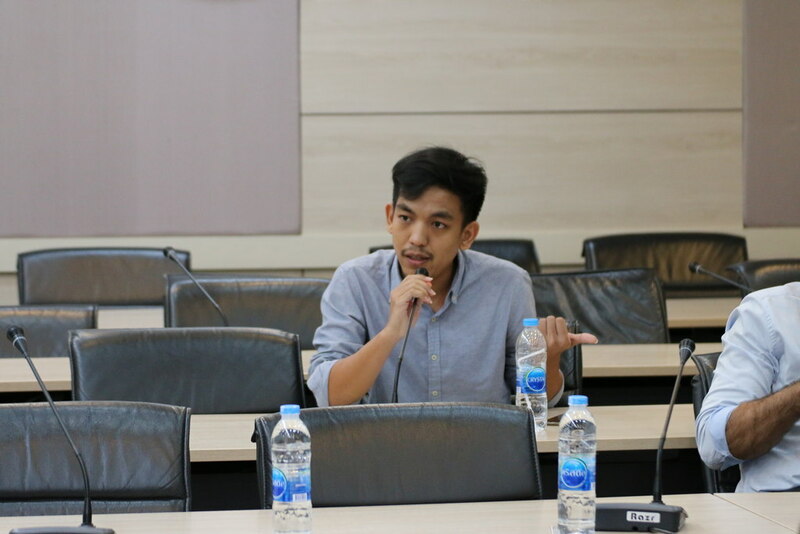 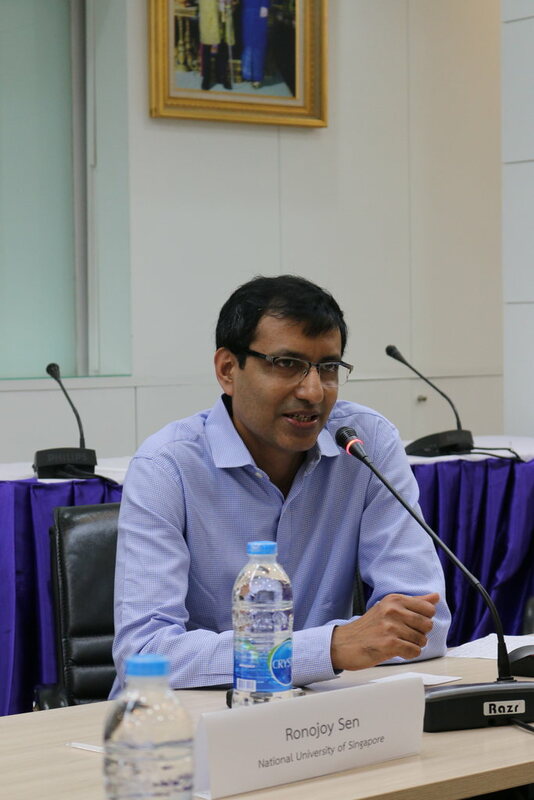 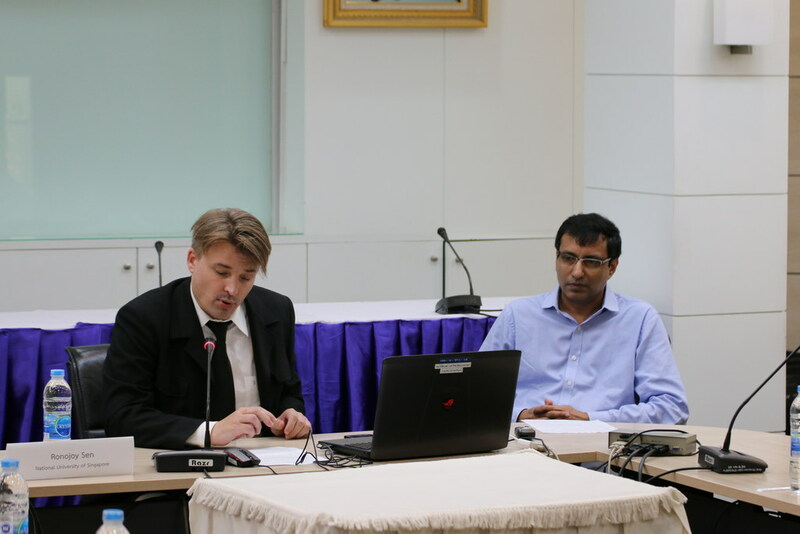 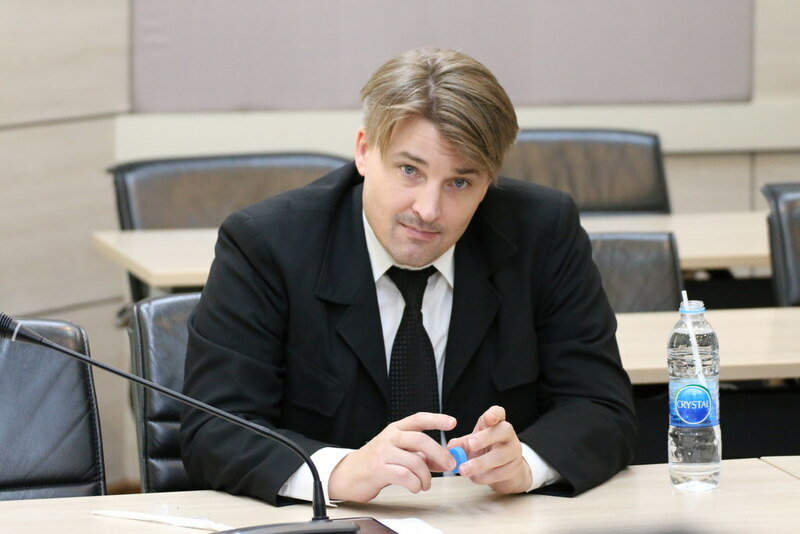 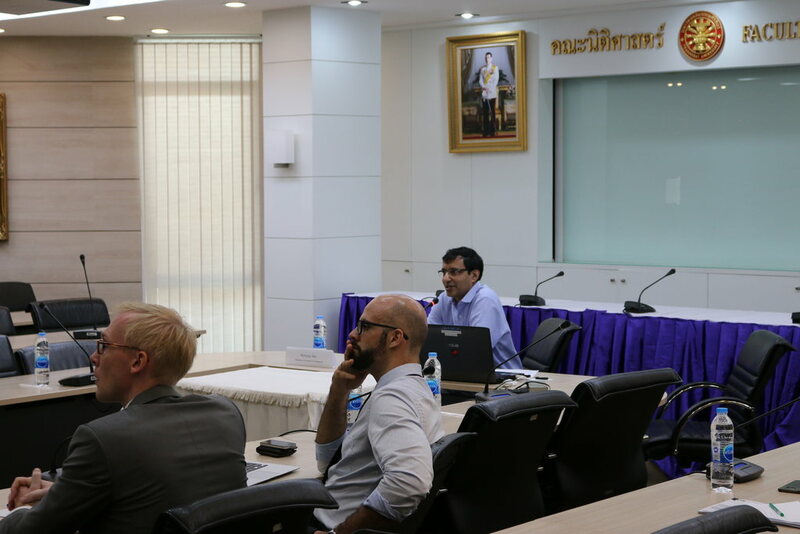 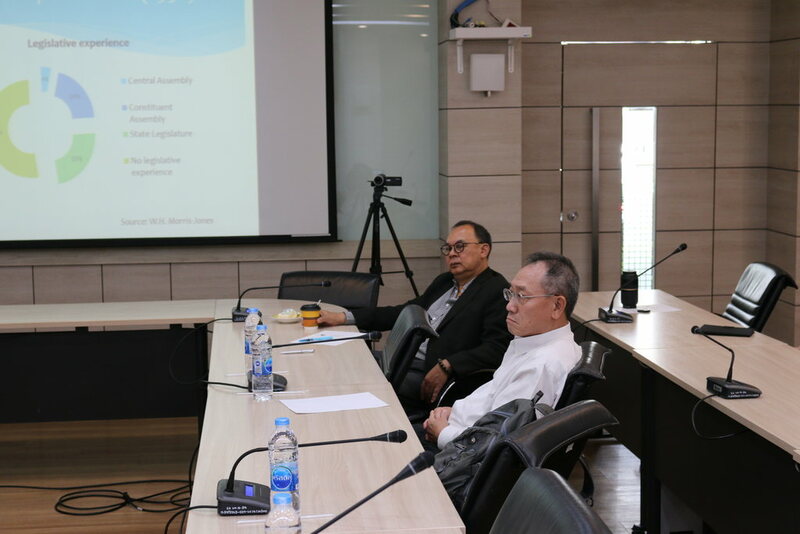 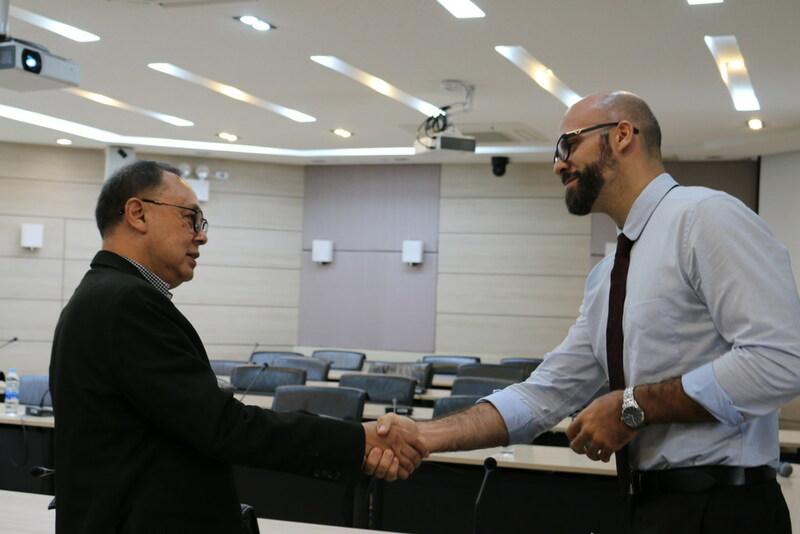 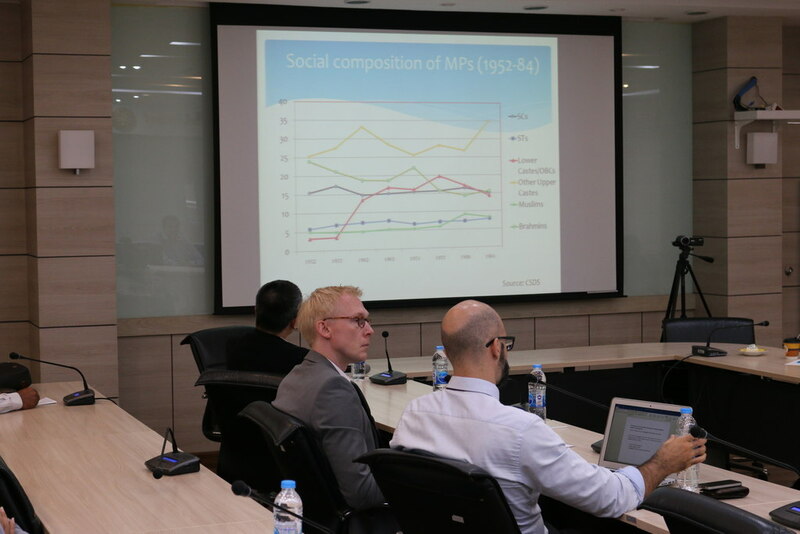 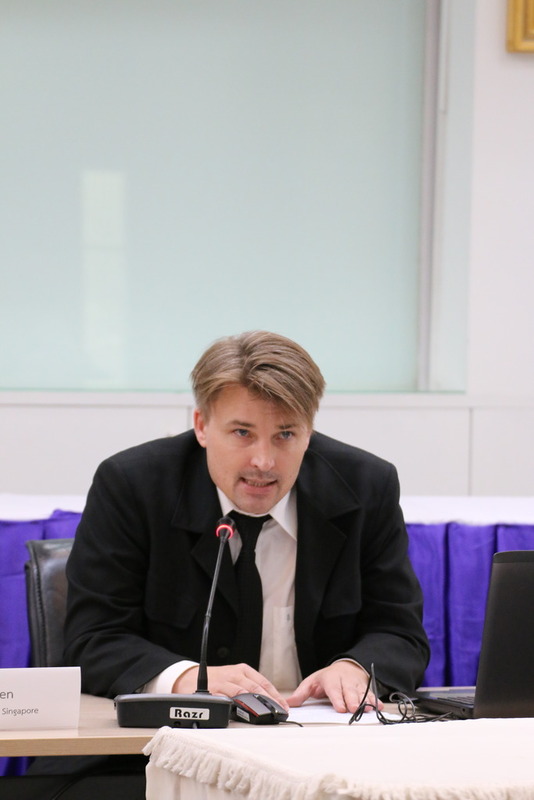 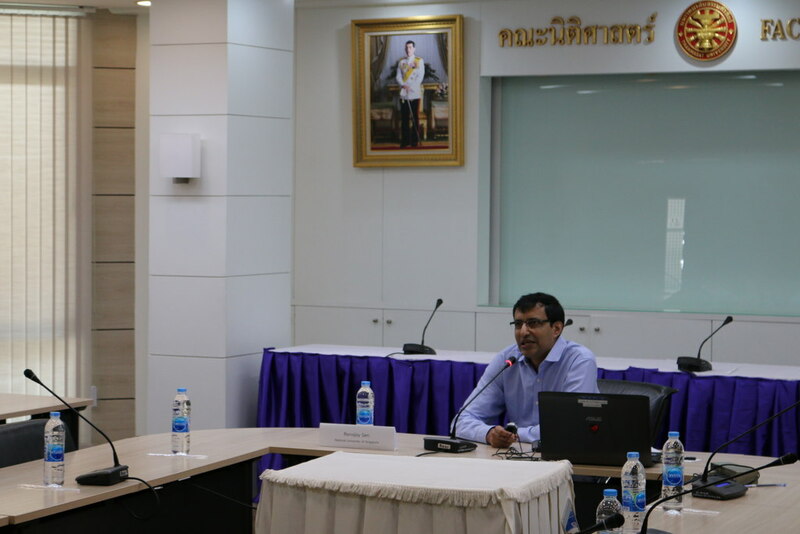 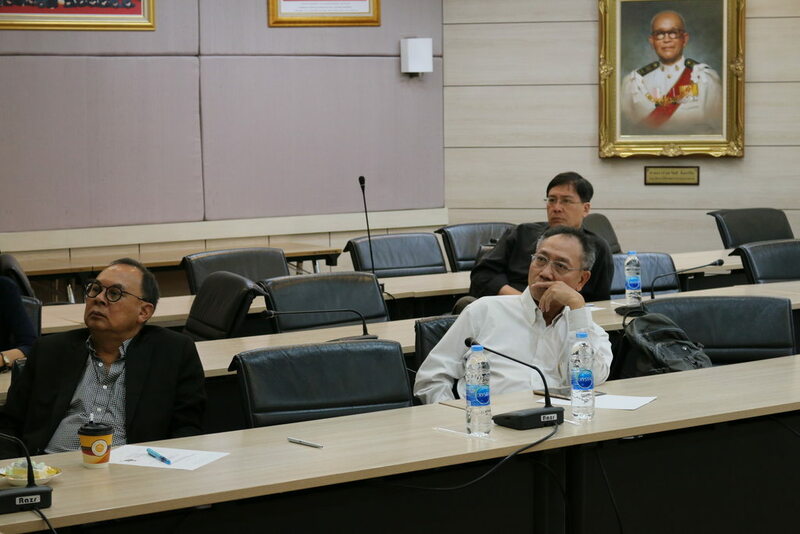 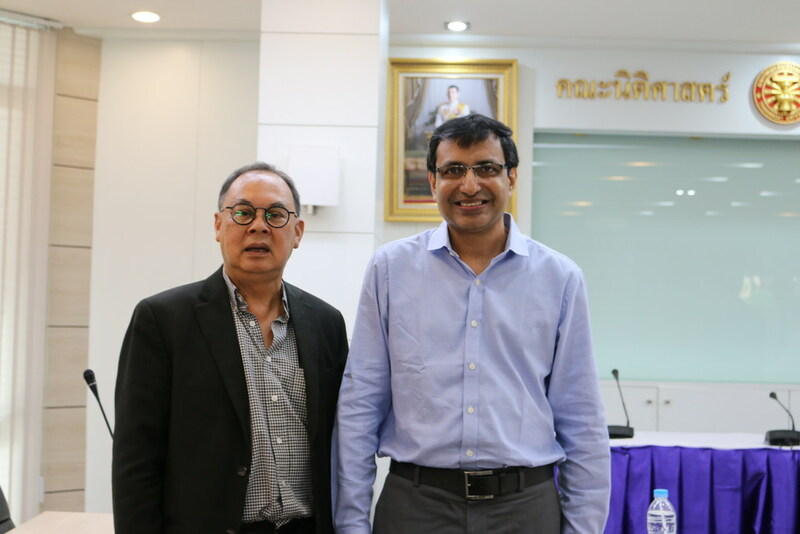 The lecture was held at the Faculty of Law, Thammasat University and provided a detailed overview of the evolution and changing composition of the Indian Parliament with respect to several factors such as cast, religion or party affiliation since the first Indian general election in 1952. 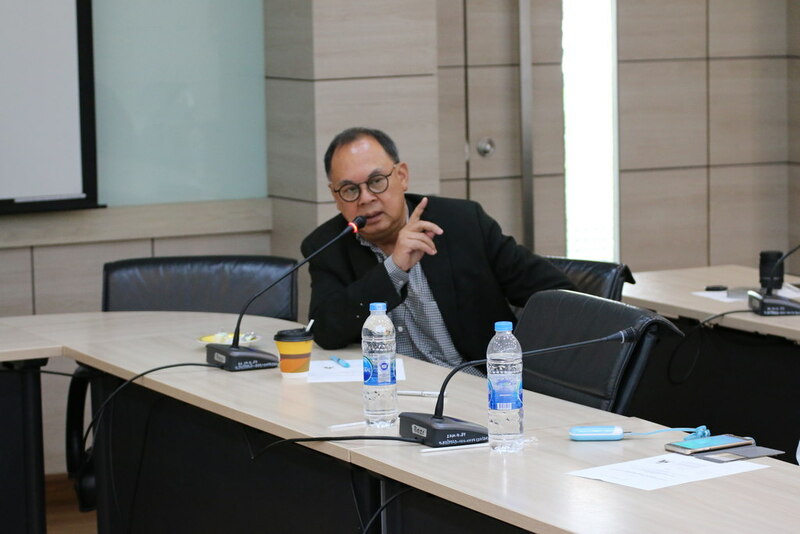 Dr. Sen first shared concise data and statistics with the audience, providing the basis for his subsequent analysis of how this change in composition has impacted democracy in India. 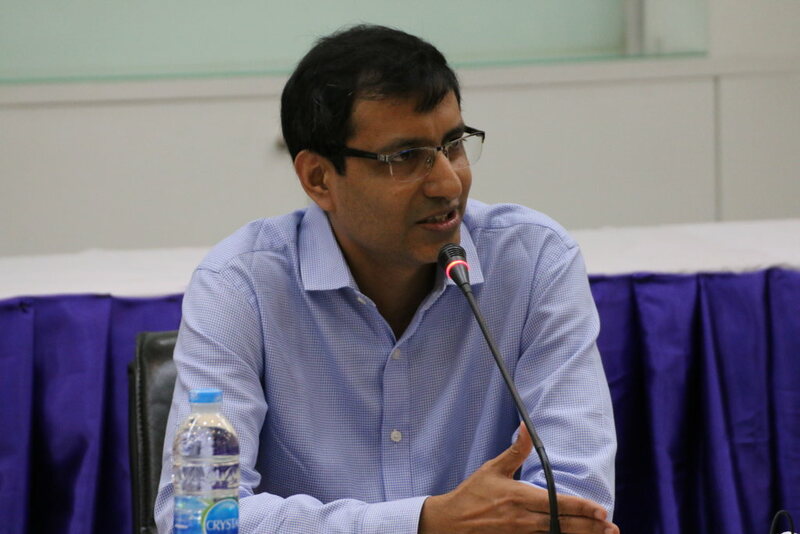 Whilst some trends, such as a broader representation of all casts in parliament, can have somewhat disruptive effects and result in a decline of legislative business, the overall direction laid out by Dr. Sen indicated a deepening of democracy in India. 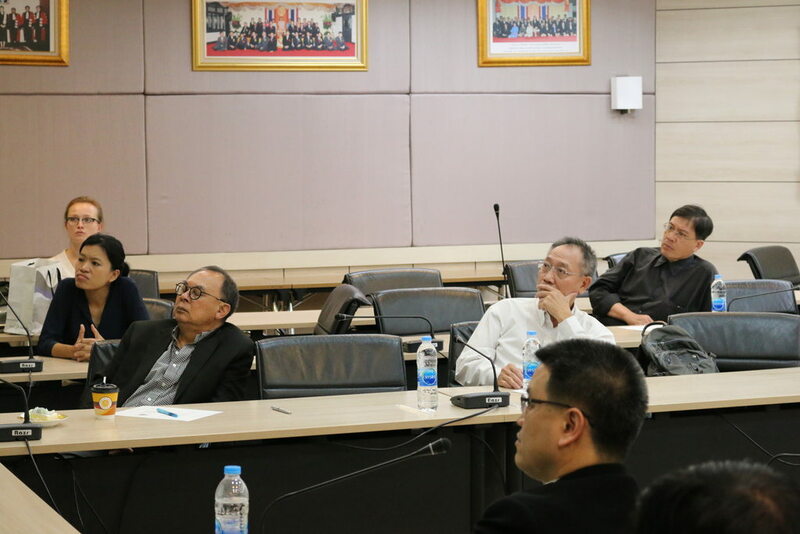 The excellent presentation was followed by an extensive Q&A session which gave participants, amongst them former Foreign Ministers of Thailand, H.E. 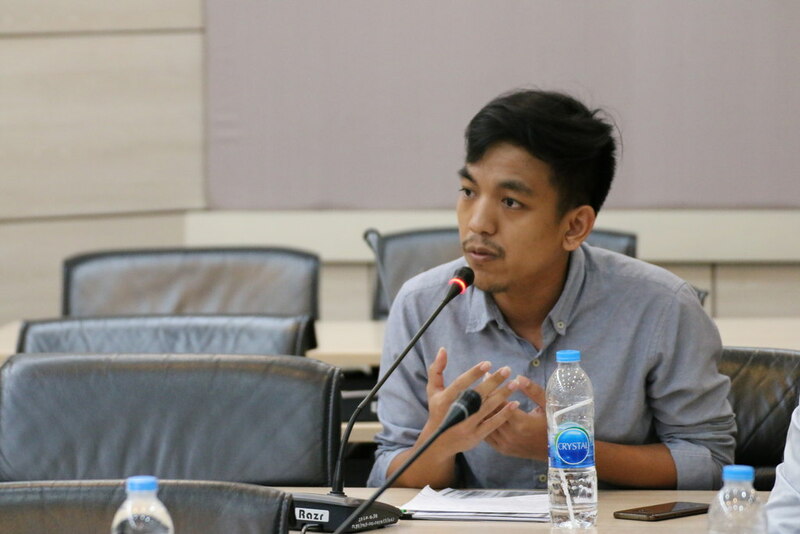 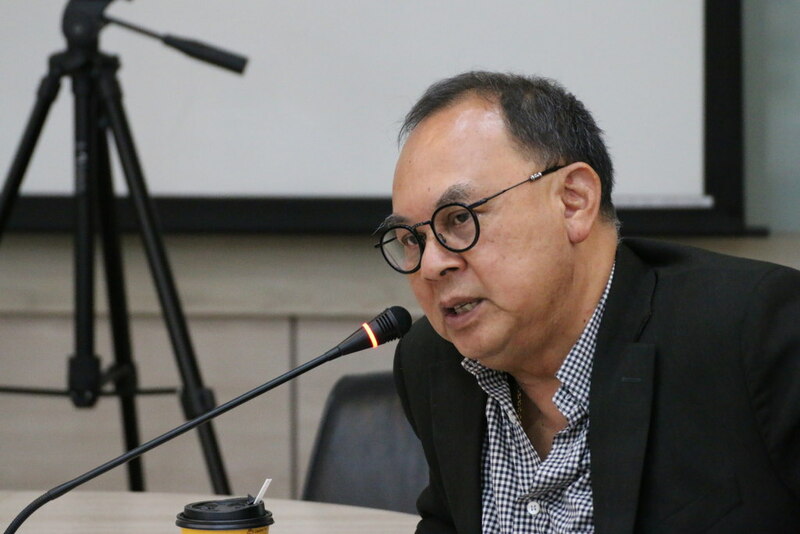 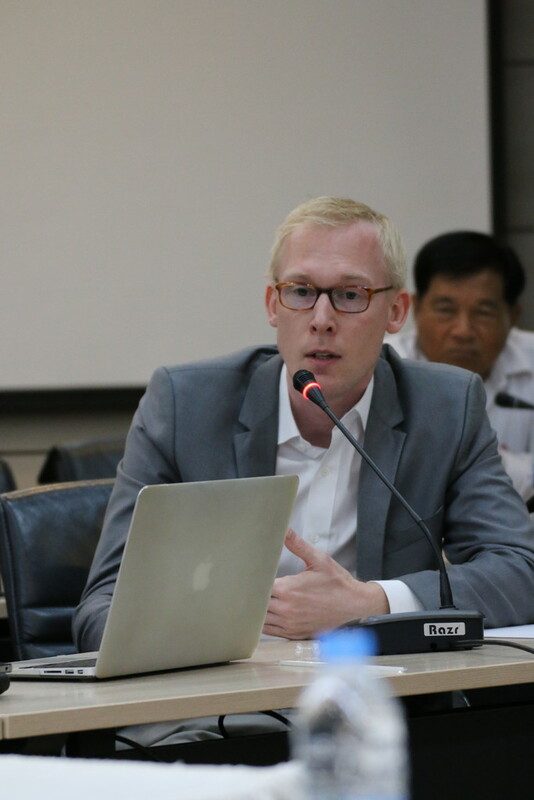 Kasit Piromya, the opportunity to follow up on specific parts of Dr. Sen’s presentation as well as to elaborate on the Indian experience from a Thai perspective.